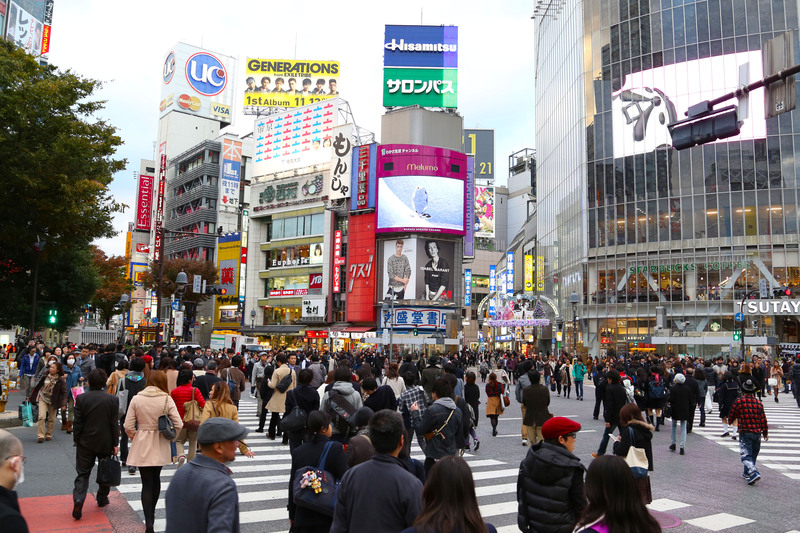 With a record surge of 20 million new visitors to Japan in 2016 and the upcoming Tokyo 2020 Olympics approaching there is more interest in Japan and Tokyo then ever. This is an introduction for first time visitors to Japan and those planning to travel to Tokyo. 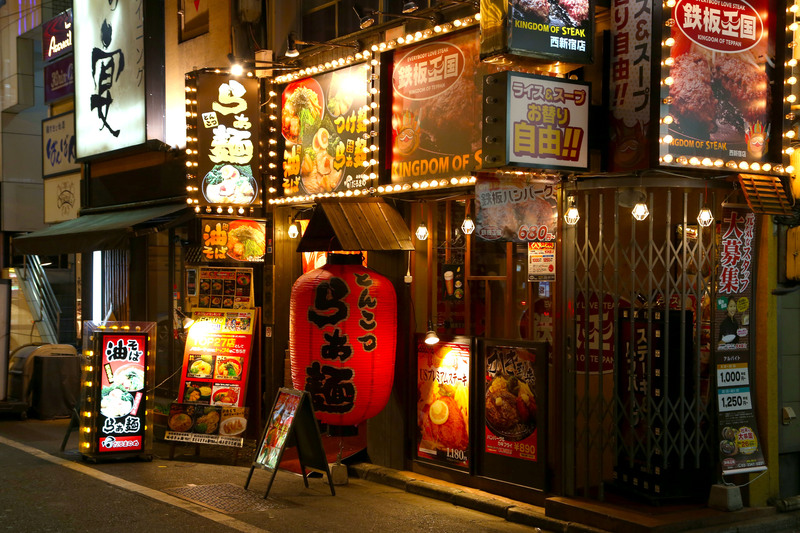 Tokyo, Japan is one of my absolute favorite cities to visit. I have lived in Tokyo and visit at least once a year. This Guide to Tokyo you will learn the best way to get around Tokyo, where to eat, where to shop and what to do. In this section of posts you will gain access to insider tips, local markets and festivities and even free things to do for families in Tokyo. 1. 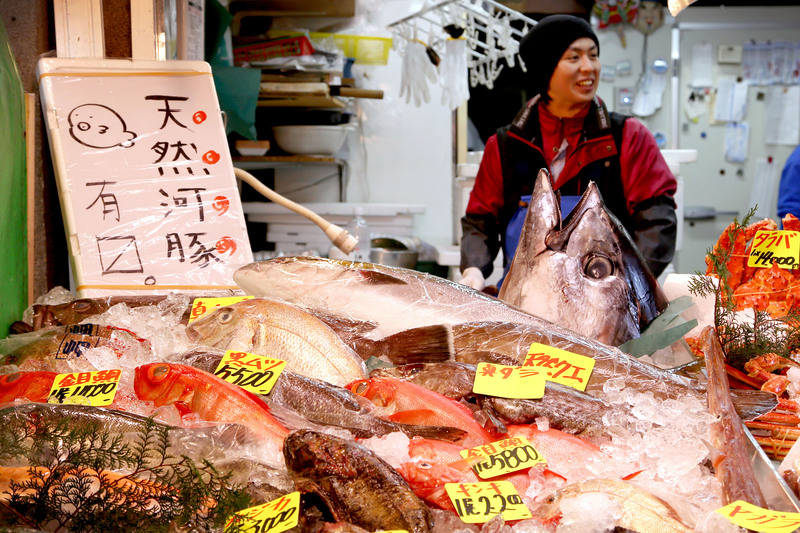 It’s not that expensive: It’s a misguided belief that Japan is ridiculously expensive. 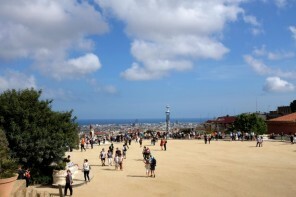 Compared with the UK, Australia and many European countries its very affordable. I have Japanese friends who locate to Sydney and can’t believe the price of things like transport, dining out and drinking. Japan has affordable Izakayas (‘pubs’ for eating and drinking), convenient, cheap and clean public transport and many free activities. 2. English is scarce: Few people in the world speak less English than in Japan (parts of Northern China i.e Beijing locals also speak very little to no English). A smart move is to memorize a few phrases and words to get you by. You will learn useful phrases to use in Tokyo Japan this in this post. 3. Cash is King: most travelers believe it’s a ‘cashless society’ in every country. This is not true in Japan. Even top end sushi restaurants and bars only accept cash so you’ll need to carry around a wad a cash at all times in Japan. The only way to get Yen with a foreign card is 7-Eleven stores. 4. Sushi is not the only food Japanese people eat: many people say they don’t like fish or eat sushi so have no interest in Japanese cuisine. 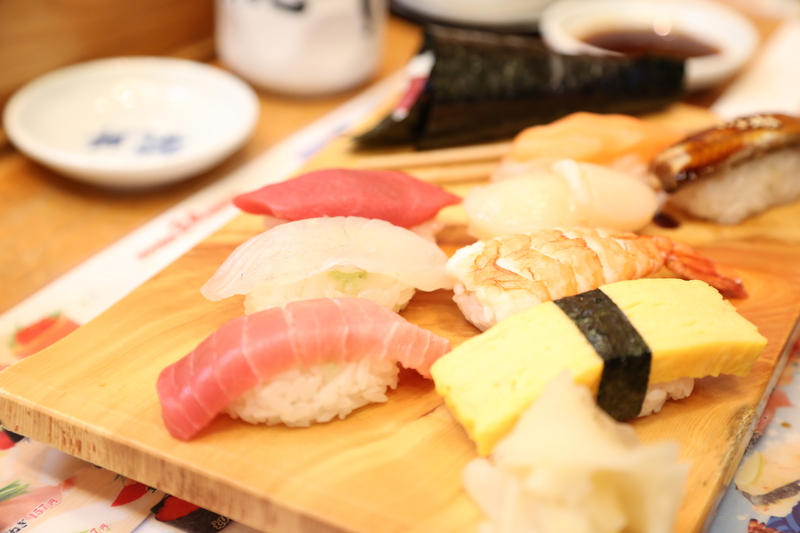 Most seasoned visitors to Japan know that actually the main food is not sushi at all. 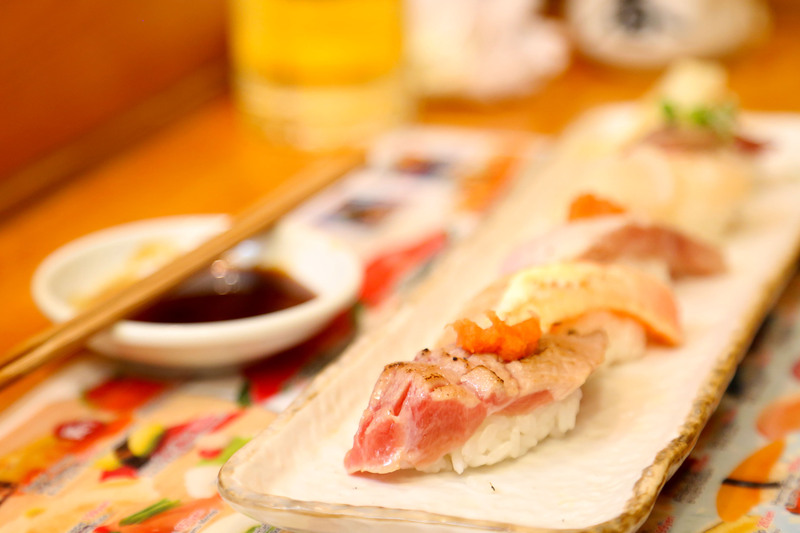 Sushi is more of a ‘luxury-style’ cuisine. The most common eateries feature katsu (chicken cutlet) curry and rice, beef bowls or steamy bowls of endless udon. 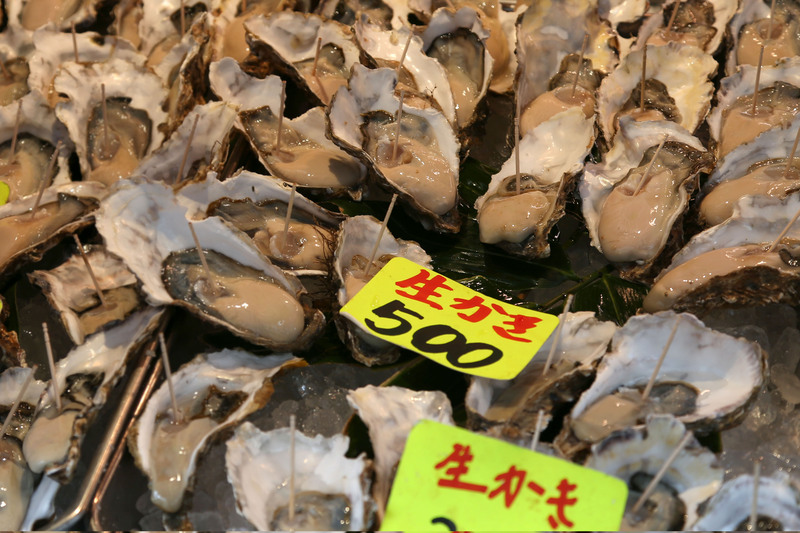 If you’re not into seafood you will be perfectly fine eating local in Japan. WILL DEFINITELY HAPPEN: You will be fascinated by everything! 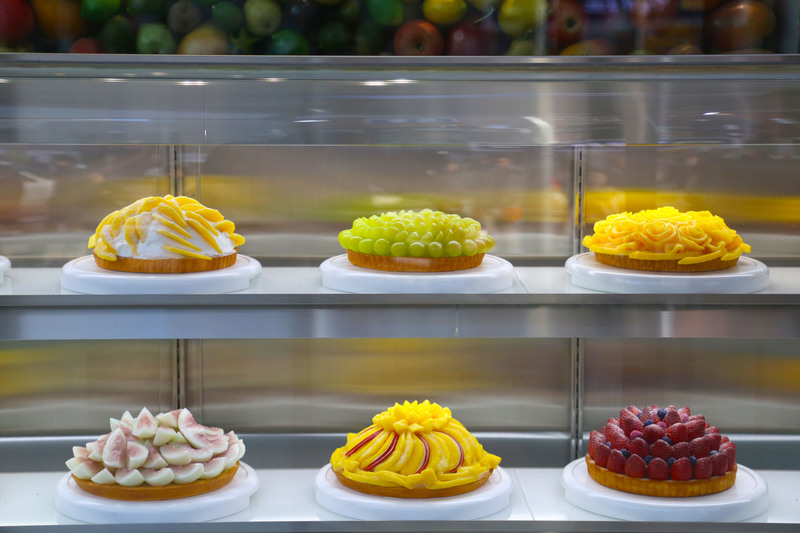 From electronics in Akihabara, to the larger than life Robots in Kabuki-cho, to the freshest most delicious food in the world. You will experience the high-tech, perfectionist, at times hedonistic, magical land that is Tokyo, Japan! 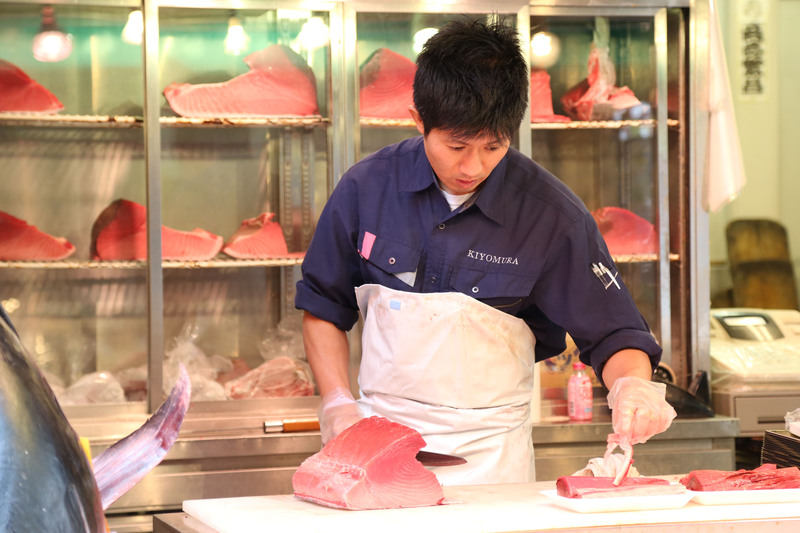 WILL PROBABLY HAPPEN: You will visit Tsukiji Fish Market, the world’s busiest seafood market. Well worth a detour and an early morning wake-up call. Get there at 3am to be sure you do not miss the famous tuna auctions! DEFINITELY WON’T HAPPEN: You will leave without having eaten the best sushi/curry chicken/suki yaki of your life. Japanese are perfectionists ,there’s even a word for it: Shokunin, which basically translates to artistin. Each and every thing you will eat from a basic soba to a piece of sashimi has been treated with the utmost culinary respect and will be unforgettable. Read my next post on Top 10 Things to do in Japan including best things to do for families in Japan! Budget for at least $100 a day per couple ($200 for families of 4) this will cover you for basics like food, drinking transport. The subway is well priced, clean and probably the most reliable transport you will ever catch in your life. You can travel just about everywhere by train in Tokyo. Shinjuku station is the busiest station in the world, best to avoid peak hour thought or you will feel like a sardine. Is expensive. Unless you stay in a capsule motel (more on this later). Hotels range from $200 USD-$1000 USD per night. There are some great options on air bnb Tokyo, to rent a small but adequate apartment in great locations, like Shibuya. Do not blow your nose in public, this is considered rude. Do not kiss your partner in public, this is also considered rude. Japanese people do not like to be touched, so don’t slap your Japanese friend on the back or touch them as you are talking. Be sure to line up on the subway stations. Don’t tip, its not customary, and can be offensive. Most dress styles go in Japan. From salary men wearing suits to cosplay baby doll maids and vampire-chic, Japanese people embrace fashion and uniqueness. Dress smart casual for daily activities, a little funkier or dressier for bars and if visiting shrines, religious monuments, or memorial sights make sure to have some covered clothing. Most western countries do not require a visa to visit Japan, this will be granted once you arrive. Just be organized with your accommodation details and other travel documentation that you may be asked for. There are many free activities to do in Japan. Many parks and and shrines don’t cost anything to check out, this is also a relaxing change of pace from the crowded subways and streets. 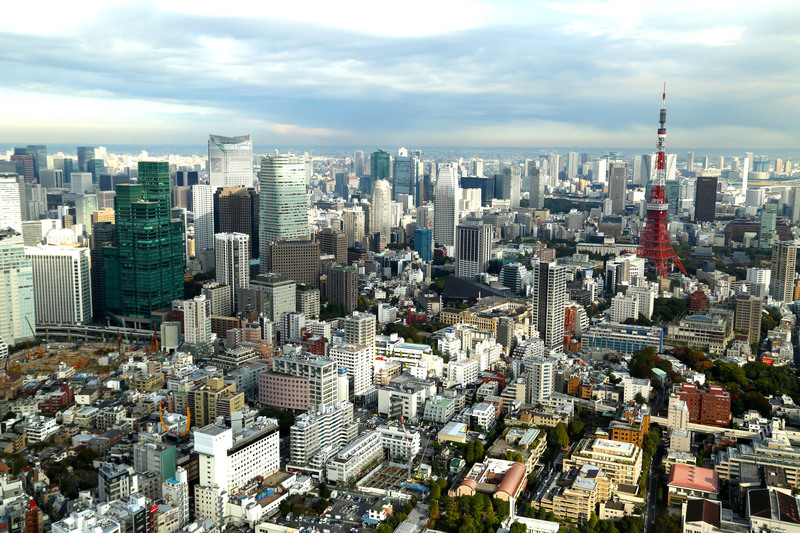 Tokyo in a word: 101 (we will delve deeper in another article). ‘Irrashaimase’ means ‘Welcome’. You have probably heard this before. You will hear this everywhere you go! Learn ‘Thank-you’ ‘Arigato Gozimasu’ (Ari-gat-o Goz-i-muss) and very importantly ‘sumimasen’ (sumi-masen) means ‘excuse me’ this can be used when passing someone in the street, to apologize or even to get the attention of a waiter. 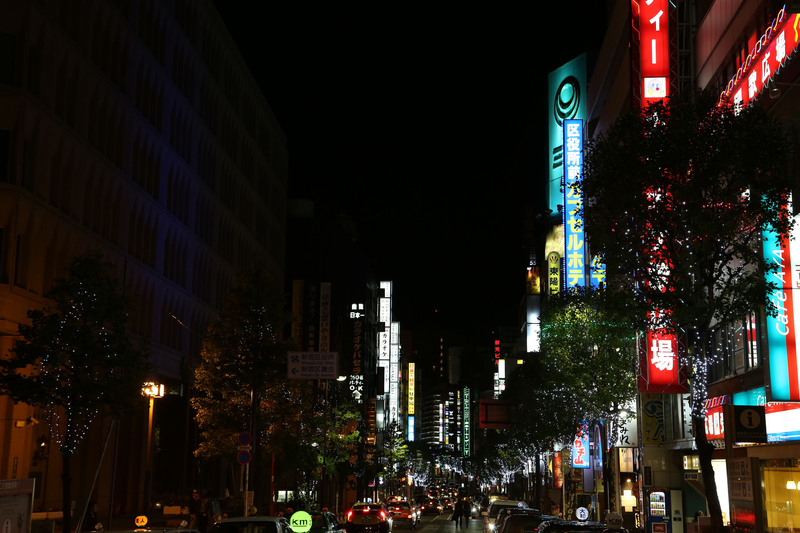 I hope you enjoyed this post in Japan 101: Introduction to Tokyo. Read my next post on Top 10 Things to do in Japan including best things to do for families in Japan!